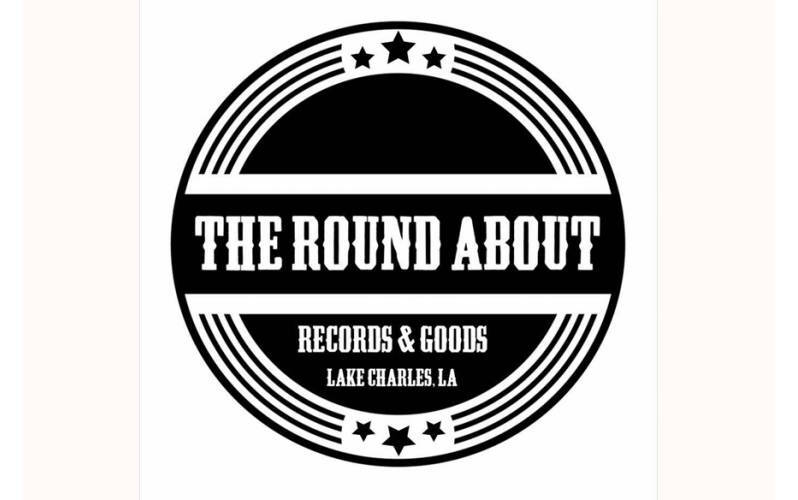 Lake Charles' premier independent record store. We stock new and preloved vinyl LPs, local merchandise, and art from local artists. We carry new and used vinyl. Genres include rock, folk, hip hop, jazz, EDM, country, and more!